This week is a first - we’re revisiting an album by a band we’re already checked out. Back in season one, episode three, we reviewed the debut album by Paw. Over five years later, we’re checking out their sophomore album, Death to Traitors. To help us do so, we’re joined by singer Mark Hennessy, who takes us back to the beginning of the band in Lawrence, Kansas. We learn about the formation of the band to recording the demos that got them in a major label bidding. We talk about the differences in writing and recording their Debut Dragline and their sophomore album Death To Traitors, and the internal and external stresses that wore the band down. We talk about the reunions, Mark's new band Godzillilionaire, and the possibility of new material from Paw in the future. 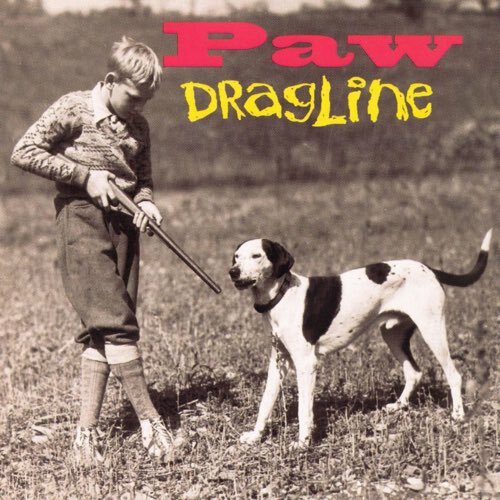 In episode three of the Dig Me Out Podcast, Tim and Jason review the 1993 debut album Dragline from Paw.